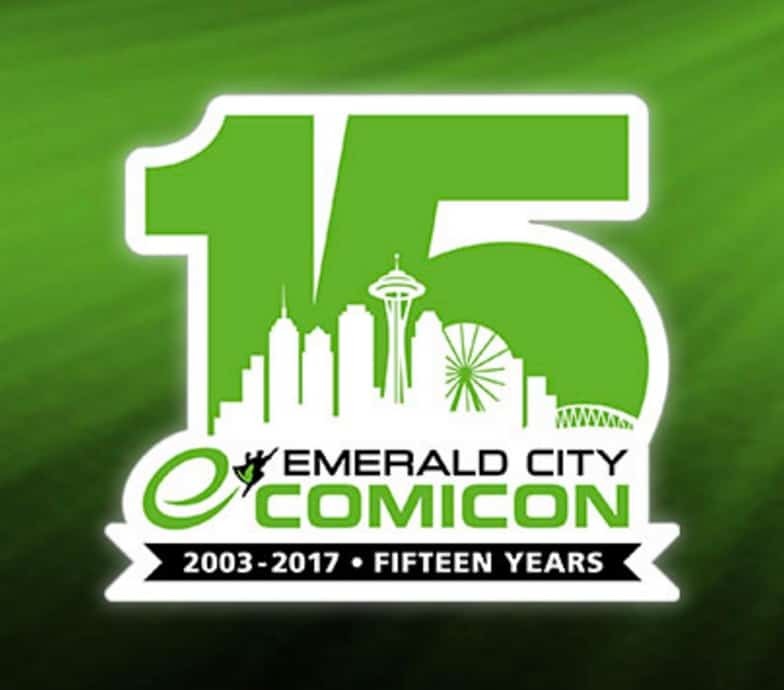 Emerald City Comic Con (ECCC) has just opened volunteer registration for their 2017 con, to be held March 2-5 in Seattle, WA. Volunteers at ECCC are known as minions, and there is always excitement amongst the returning crew. Returning minions can apply here, while new minions can apply here. If you’re just interested in a general attendee badge, remember that tickets go on sale art noon Pacific time on October 19. Are you planning to attend ECCC? Join the conversation on FoCC!